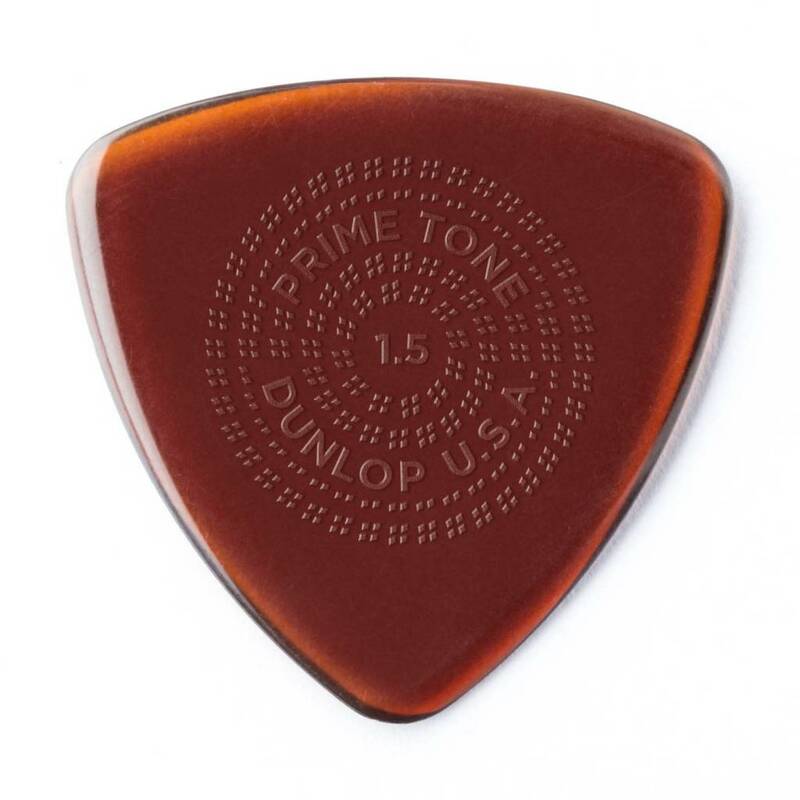 Dunlop' Primetone Sculpted Plectra will glide off your strings and bring out the true voice and clarity of your instrument. The Small Tri size, in 1.5mm, provides additional playing comfort and control. Pack of 3.